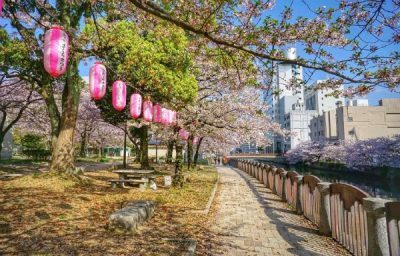 10 Best Things To Do in Fukuoka – The Largest Prefecture in Kyushu! 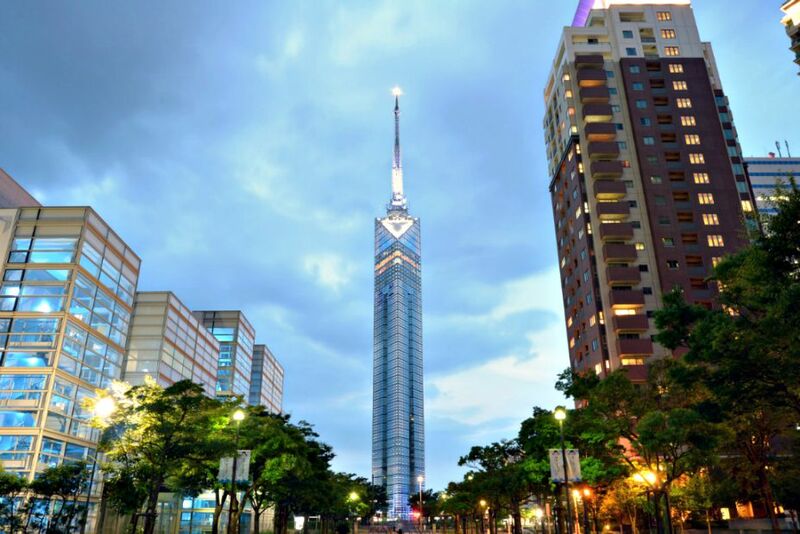 Fukuoka is Kyushu’s largest prefecture and one of Japan’s most populated area! 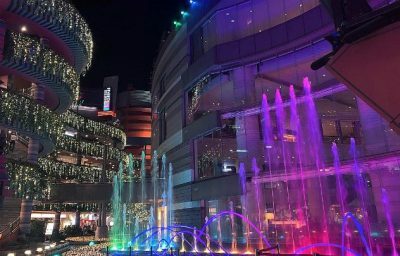 Fukuoka has been an important harbor city for many centuries and was chosen by the Mongol invasion forces as their landing point in the 13th century. There are so many historical places that you can enjoy, and lots of scenic views that are absolutely worth all the time and energy in the world. Check out the listings below about the best things that you can do while staying in the south! Everything that’s listed can make your stay beyond compare! Shrines can be seen anywhere and in almost every prefectures in Japan. Here in Fukuoka, you can visit a lot of stunning shrines and learn about the interesting history behind. 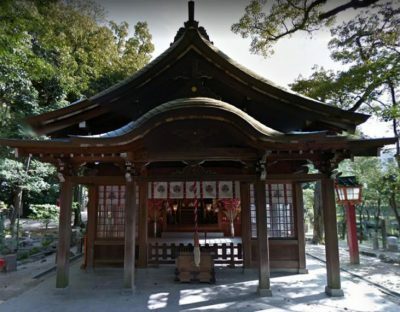 Kushida Shrine is one of the most historical shrines that you can find in the southern part of Japan. It was built in 757 and it is surrounded by gingko trees. It is said that the gingko tree exists for more than a thousand years now. The shrine is also used as the starting/end point of the famous summer festival: Hakata Gion Yamakasa. 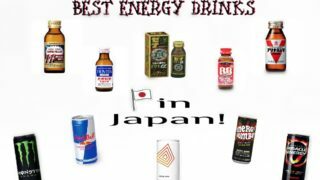 Surely, you can learn more about Japan’s history and culture. 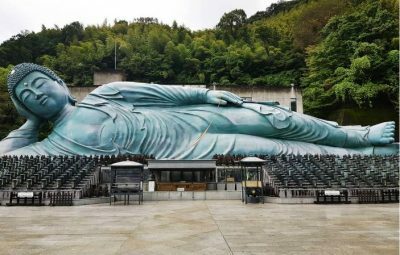 This beautiful attraction is dedicated to Japan’s God of Learning. It is a busy place visited by tourists along with students in the area coming to pray for good grades and great academic achievement. 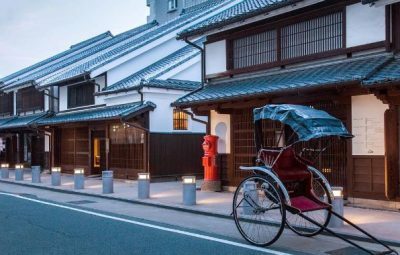 The street leading to Dazaifu Temman-gu is lined with shops selling souvenirs and traditional Fukuoka food items such as the most famous warm rice cake stuffed with plum jam. Don’t forget to wash your hands and mouth to cleanse yourself before waking in. 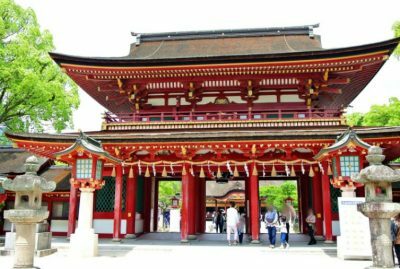 Sumiyoshi Shrine is just a 10-minute walk from Hakata Station. 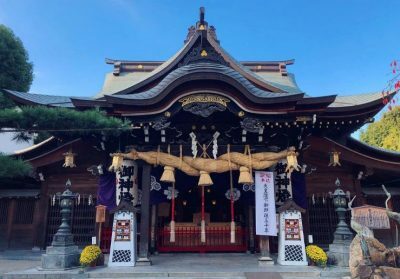 It is a tree-covered shrine with a scent of camphor all over the place and Gagaku, Japanese classical music mostly used for ceremonial events, playing the entire time that adds up to the peaceful environment. Although big, it does not take a whole lot of time to explore. This is an active site, so like always be quiet and respectful. I find the shrines to be a great escape from the city life. There are many great photo opportunities here, especially when there are no crowds. Museums are great options if you are into art and history. There are some permanent exhibits and special ones depending on the monthly schedule. 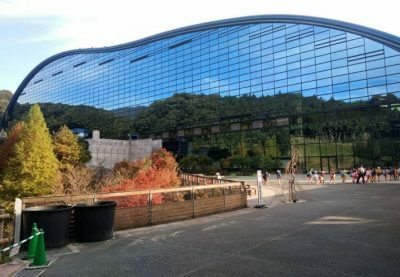 Kyūshū National Museum has a great architectural work for both its exterior and interior concept! It is considered to be one of the biggest (national) museums in Japan. The escalators going to the museum is a sight to behold and it is a must visit place when in Dazaifu! It offers a permanent and very interesting exhibit on the fourth floor. The rest of the exhibits showcase how significant Fukuoka is in Japan’s history. This traditional townhouse style buildings are located in front of the Kushida Shrine and are dedicated to the history and culture of life from 1868 to 1926. Inside one of the the buildings is a large wooden weaving machine with an individual demonstrating the technique of weaving fabrics. There is also a reconstructed merchant’s house, a model of the typical architecture of the time, and an exhibition hall housing some of the floats of the Yamakasa festival, a video of the festival, and other items used during the festival. Traditional items are available for purchase at the gift shop. It’s worth your time and energy visiting this museum. 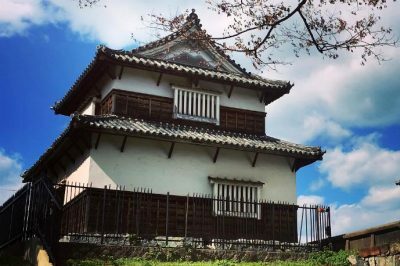 The ruins of Fukuoka Castle are located in, what is now called, Maizuru Park. Most of the castle was destroyed and is gone now but large portions of the wall are still standing. Given the fastness of the area involved the castle grounds look to have been real big. A terrific observation tower on the beach area. 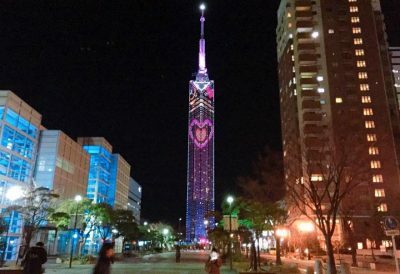 It states that the height of the tower is 234 meters. 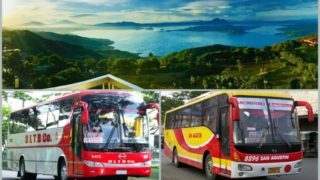 Entrance fees varies depending on age, etc. but the maximum fee was ¥800. The 360 degrees views from the observation deck on top were just great. On the ground level entrance area, there were also nice shops and a lot of others options to keep you busy. 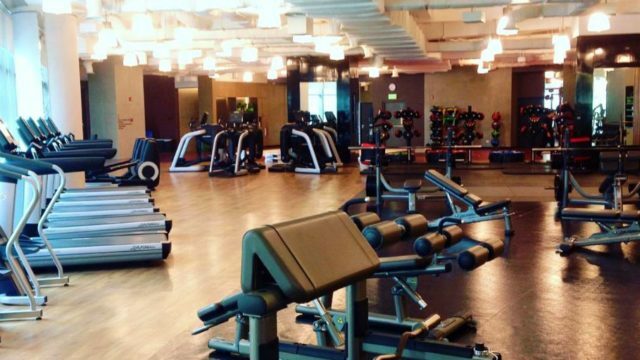 Plus, there are plenty of restaurants to feed your tummy. Parks are not only for children to play but also for everyone to stop by and have some relaxing time. 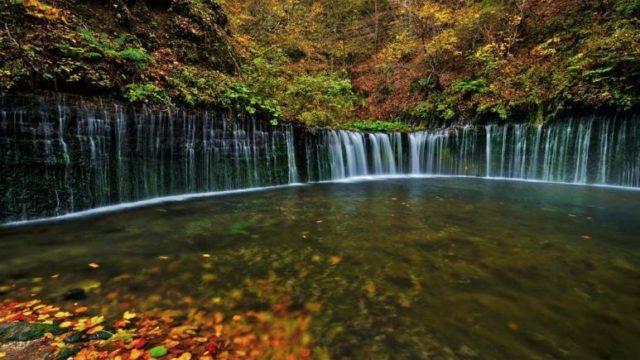 Here are some beautiful and famous parks in Fukuoka that will surely leave you breathless. 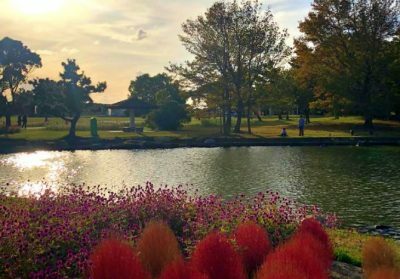 A beautiful park located west of Tenjin and easy accessible with the Koku subway lineby metro anywhere in Fukuoka. It is a truly magnificent park which basically consists of just an extreme large pond surrounded by dense greenery. 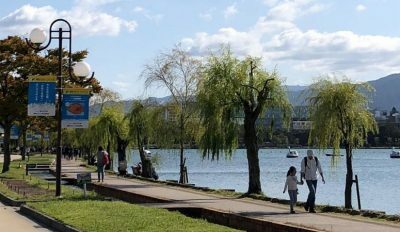 You can either encircle the pond while walking or jogging, since the park also contains a jogging circuit or cross the pond via a string of bridges and small and narrow islands. This is just across from Fukuoka tower and Fukuoka dome. There Is a nice paved path to walk, run or bike along the path. There are also some good, shaded areas on the beach and off the path. It’s not crowded, especially during the week. Water is nice in the summer and there is an adequate area for swimming or wading. After enjoying the beach, there are showers (cold) to wash off and a changing area. Nearby, there are some food and dessert choices. Overall, it’s a good place to visit if you’ve got a few hours. The park serves as one of the highlights of Fukuoka City. There are so many people relaxing around and spending some time with their loved ones. It is a great spot for family, couple, friends, or even just by being alone. There are two recommended spots that you shouldn’t miss, the Kihinkan, and the fountain area. One is the fountain and the other is “Kihinkan”. The fountain is built from building stones of the old Fukuoka prefecture’s government office while “Kihinkan” known as a predominant national cultural property. Kihinkan has an entrance fee unless you are 65 years old and above. This is indeed a gem in Fukuoka. There are a lot of things, activities and sceneries to enjoy. The entrance fee is reasonable just around ¥400. You can rent a bike for your convenience, because this park is very large and it may be difficult to explore the entire area without the help of a bike. Visit the place especially on spring season(around April), and you’ll get to see the best view of this park! These small “restaurant” stalls are lined along the river and other small side streets of Fukuoka. 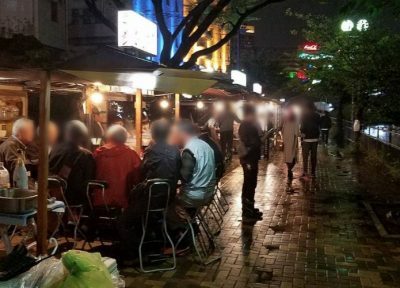 They are an interesting way to take in the local food scene at night. 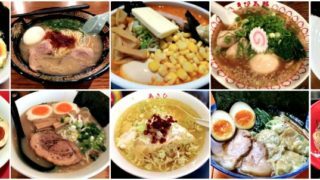 Highly recommended food is the famous Hakata Ramen! Food prices are a little on the steep side. However, as a tourist it will be a nice experience to try the Yatai at least once in your lifetime. It’s an interesting concept no doubt. Surprising that this place is not mentioned more widely in tourist guides, as it is one of the better visits in Fukuoka situated about 45 minutes from Hakata Station: Peaceful scenery, a 41m-long reclining statue of the Buddha, with relics of the Buddha and his first disciple Ananda (gifted by Myanmar), boxes containing ashes of over 4,000 people. The temple is easy access by JR train, from JR Hakata Station to Kido Nanzoin Mae Station take only 21 minutes. Sakura season (Spring) makes the temple and the Buddha even more beautiful! 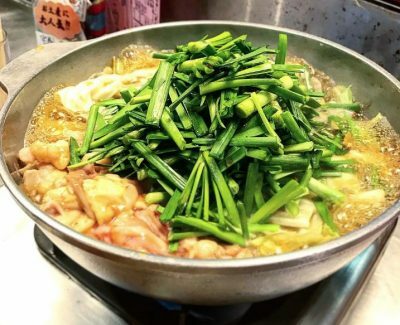 The meal is quite simple with lots of leeks and cabagge, tofu and various offal parts particularly small intestines boiled in a pot in front of you. Noodles were served when the content of the pot is emptied but left the soup to make an excellent bowl of Udon as the broth is quite tasty. Architectonical spoken a beautiful designed building. Na comparison with any other shopping mall I know. There is a small artificial river running through is which was the scene of a Dragonball children’s water summer festival when I was there. Big fun for those kids. The shops within the mall however are not real special apart from the Ramen Stadium which is also in this complex. Nevertheless, the whole complex as such is definitely worth a visit. 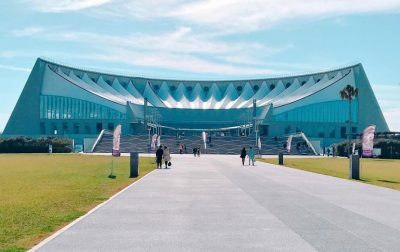 Marine World Umino-Nakamichi is a recently renewed aquarium. 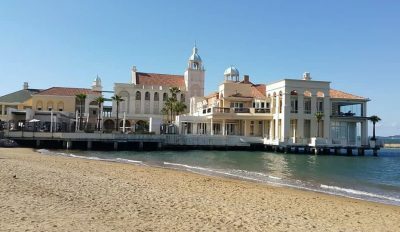 Although the entrance is relatively expensive for ¥2,300/adult(students have discounted fees depending on the year level), it is worthy to visit. The dolphin and sea lion show is a must-see. 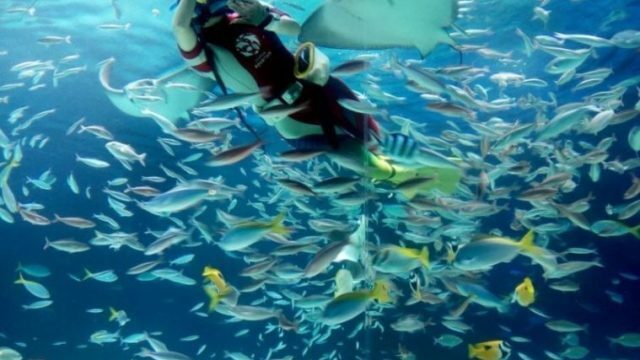 You need about two hours to take a look of the whole aquarium. If you take JR train from Hakata and some other stations, there is also a special ticket (train ticket and entrance), with which you can save money.